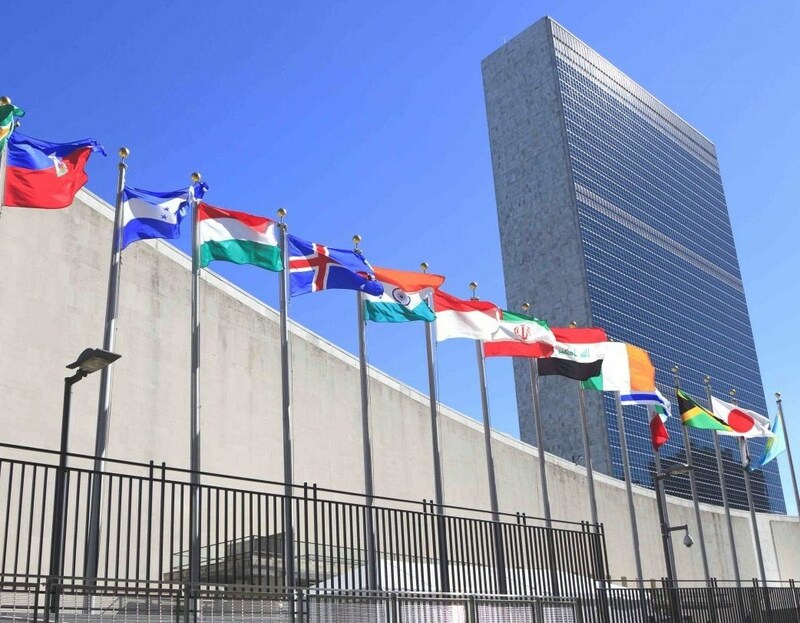 Big news: the United Nations is deciding what to do about CBD’s legality. They’ve tapped the U.S. Federal Drug Administration (FDA) for assistance, requesting the agency collect public comments from U.S. citizens with experience using CBD. The anecdotal and research based evidence for CBD as an effective medicine has pushed the conversation about drug scheduling in America. But before we get too ahead of ourselves, let’s walk through this news piece by piece. Why Is the United Stated Looking into CBD? 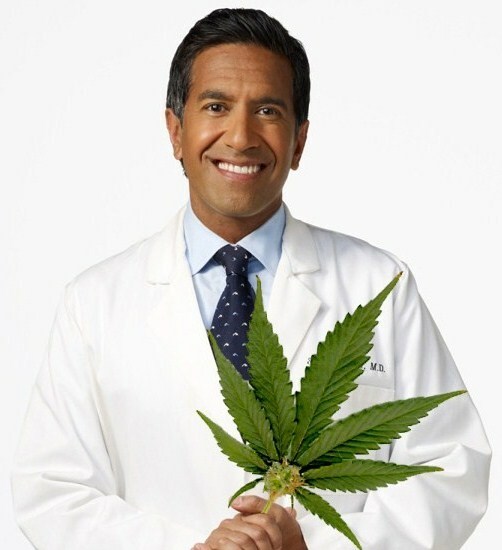 In 2013, journalist and neurosurgeon Sanjay Gupta released his CNN special, “Weed.” The documentary chronicles his momentous change of heart towards cannabis as a real medicine after seeing it effectively treat children with epilepsy. This special marked a serious turning point in the medical cannabis conversation, specifically the use of CBD. Since then, stories of other epileptic children being treated with CBD have gone viral. Even the American Epilepsy Society has taken part in the conversation by releasing a study confirming that CBD stops epileptic seizures. 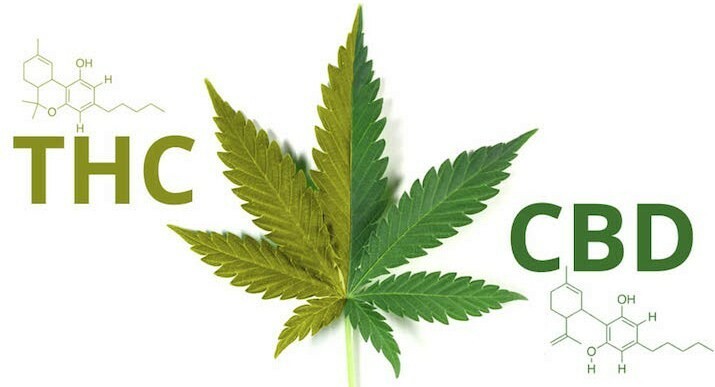 Cannabidiol (CBD) is one of several cannabinoids within cannabis. Unlike its sister THC, CBD produces no psychoactive effects when isolated. Many believe CBD is responsible for mmj’s several benefits, most notably muscle relaxation. In recent years, thousands of patients have found CBD useful in treating a variety of ailments and disorders including autism, cancer, and epilepsy. Some of the most groundbreaking results have been found in children suffering from epilepsy or seizures. Since CBD doesn’t induce a high, parents are more willing to try it rather than cannabis with THC. Cultivators have started breeding CBD-only strains of cannabis for this specific purpose, mo including Charlotte’s Web and ACDC. There are two types of CBD available today: hemp CBD and cannabis CBD. Hemp-based CBD comes from the C. Sativa species of the cannabis plant, which produces little to no THC naturally and has a much lower CBD potency. Currently hemp-based CBD products with less than 0.3% THC are available as dietary supplements in this country and worldwide. Meanwhile cannabis-based CBD is derived from the C. Indica species of the cannabis plant, which has a higher THC and CBD potency. Cannabis-based CBD products are only available in legal medical or recreational marijuana states. Some researchers argue cannabis-based CBD is more effective because it’s more potent. Plus, according to the FDA, hemp-CBD is a supplement so there’s very little regulation around testing, ingredients, and processing. As such, there’s a growing population of “cannabis refugees” who’ve moved to a legal cannabis state to seek higher potency and more regulated CBD products. 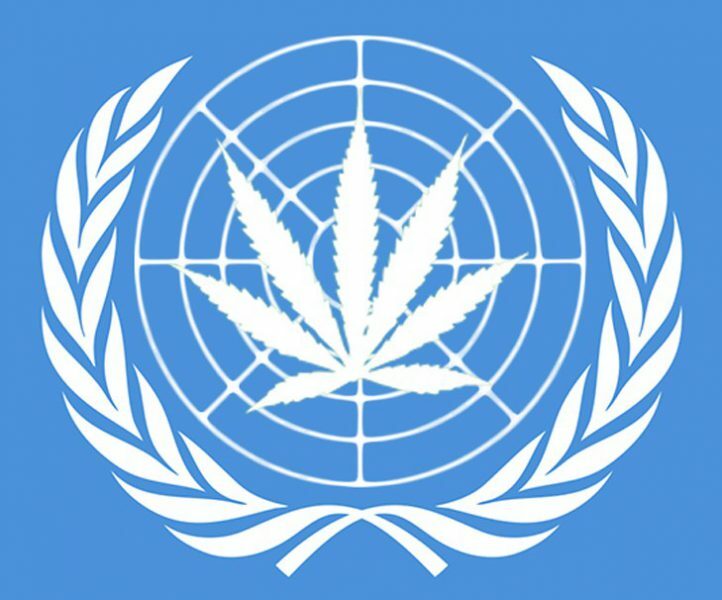 Why Is the United Nations Looking into CBD? The 1971 Convention on Psychotropic Substances was a treaty put into place during the heyday of the War On Drugs. Developed countries with large pharmaceutical industries led the charge, including the United Kingdom, Canada and the United States. Signed in Vienna by 182 of the 193 UN member states, the treaty had the goal of controlling psychoactive drugs like amphetamines, barbiturates, benzodiazepines, and psychedelics on a global scale. As a result, more substances have been added through the years and “scheduled” according to their addictive nature, medicinal properties, and other defining characteristics. The UN is currently figuring out how to classify 17 different substances, including fentanyl, synthetic cannabinoids, muscle relaxants, ketamine, and natural CBD. The debate about CBD has progressed quickly, although not quickly enough. Many people suffer from conditions treatable with this medicine just because they live in a state without access to it. Logically, there shouldn’t be a debate about the federal legality of an all-natural, non-addictive, non-psychoactive plant that can stop epileptic seizures. Unfortunately, we live in a time where the War On Drugs and its propaganda still permeate our collective consciousness, muddying what should be a straightforward conversation and making it hard to pass federal drug policy reform. But there’s hope. We’ve seen a drastic shift in sentiment towards the War On Drugs, evidenced by a 2016 Pew Research poll showing 63% of Americans approve of moving away from mandatory minimum for drug-related prison sentencing, a major shift from 2001 when only 47% agreed. With Americans’ fast-changing sentiment, we can only hope the government responds by creating policy to reflect the changing times. This puts their stance at odds with the Drug Enforcement Agency (DEA), who tried to add CBD as a Schedule 1 drug with no medicinal applications. Whatever the United Nations decides has no technical effect on the United States’ classification of drugs; but the decision could certainly influence our government to change their stance. You can help too. If you have positive experience using CBD, do your part to make it legal by posting a public comment here. Let your voice be heard and let’s change the law!